We would like to invite you all for a FREE event – An Innovation Week event, produced by Science in Public and proudly supported by the Royal Society of Victoria. Featuring Melbourne Uni’s Dr Katie Mack, Deakin Uni’s Dr Euan Ritchie and Swinburne Uni’s Dr Alan Duffy. Join a discussion with three scientists who have successfully used social media to build their profiles in science, and the profile of science in the community. They’ll share their tips on how they made it work for them, what to post on what channels, which audiences you can reach, and how to deal with the trolls. 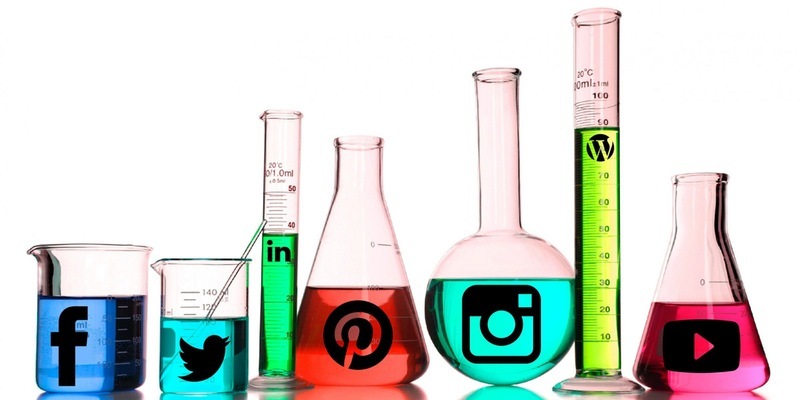 Will a social media profile help you build your research career? What’s the difference between Twitter, Facebook, Instagram and LinkedIn anyway? How do you use them to promote your work? Are you a #seriousacademic if you tweet? And what even is Snapchat?